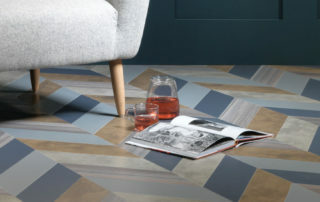 At KSH, choosing the right flooring to brighten up your home could not be any easier. Whatever the room! 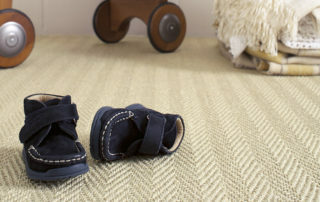 From coir to sisal, we offer a great range natural fibre carpets. Visit our showroom and take a look. 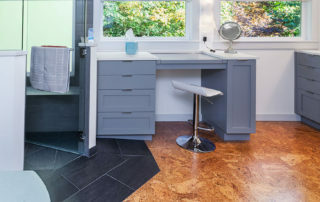 As a family run business, we have been supplying and installing flooring solutions for the domestic and commercial sectors for over 40 years. The experience and knowledge we have gained enables us to offer excellent in-depth help and advice, with a friendly and professional service that you expect. 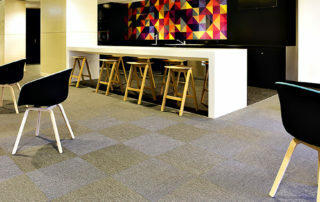 Call into the showroom and choose from our extensive product ranges and benefit from our expert help and advice. 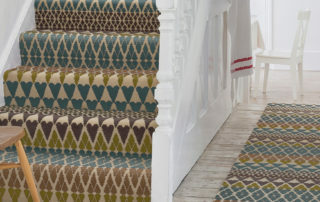 Our displays include woods, carpets and vinyl floor coverings, window blinds and Farrow & Ball paints and papers. 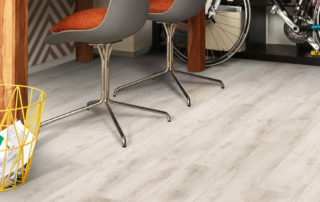 KSH flooring offers you the complete package, arrange a free measure with no obligation quotation and be safe in the knowledge that your flooring will be installed by one of our experienced fitters. 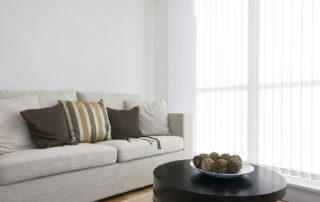 All our experienced fitters have been in the trade for over 20 years and are fully insured. 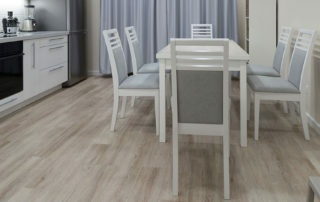 They all take great pride in their workmanship and are a credit to KSH Flooring. 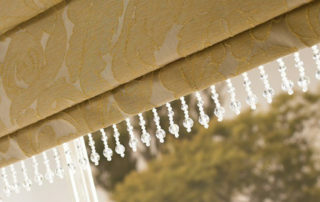 Browse are gallery for installations carried out. 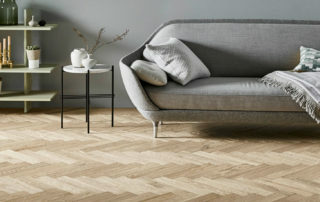 When you purchase one of our beautiful floors we always start you with the right cleaning products to look after it properly. 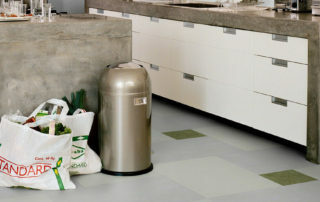 We stock a wide range of cleaning products for all your flooring needs and making sure you’ll never run out. 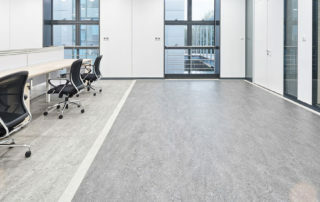 We are proud in the fact that we can offer our customers an extensive range of solutions to suit any of their flooring needs. 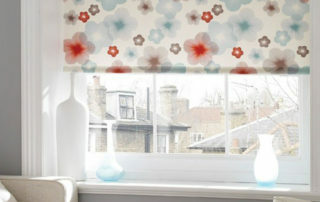 We offer a wide choice of blind systems and fabric designs with inspirational touches. 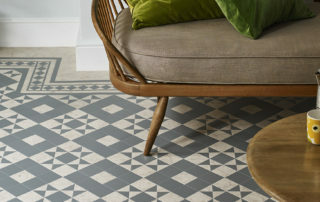 Compliment your new flooring with inspirational papers and paints from Farrow & Ball. KSH is proud to announce that we have been approved by Brintons to be a supplier of their ranges for the local area.